Is There a Light At The End of Our Summer of Hell? July 10 marked the beginning of Summer of Hell in New York City. Originally the Summer of Hell was coined to describe line shut downs, schedule changes, and Penn Station chaos that’s the result of a long overdue 8-week repair project to many commuter rail lines that use Penn as a hub. These upgrades are slated to end on September 1, and so far, there looks to be a light at the end of the tunnel. In recent weeks, however, citizens have been woefully aware of the horrible conditions of their city’s subway system and a new Summer of Hell has begun to take shape. This entry was posted in MTA Train Accident and tagged mta accident lawyer on August 17, 2017 by Jeffrey K. Kestenbaum. Two Derailments at Penn Station in Two Weeks. What has to Change to Protect Commuters? In March 2017, a Washington, D.C.-bound Amtrak train suffered a derailment at a slow speed in Pennsylvania Station. In the derailment, the train sideswiped a New Jersey Transit train. The incident caused minor delays and a brief service halt. 10 days later, a New Jersey Transit train on the Northeast Corridor line also suffered a slow speed derailment, which resulted in five minor injuries to passengers and delays that lasted into the evening. The two derailments occurred fairly close together and are now under investigation. 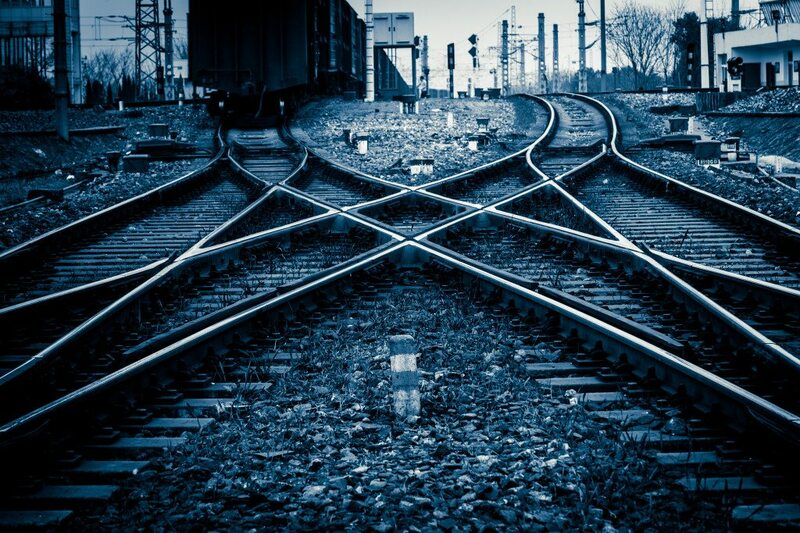 Individuals injured in train accidents can suffer significant financial damages as a result. These individuals can seek compensation for their damages through personal injury claims. This entry was posted in MTA Train Accident and tagged mta accident lawyer on April 13, 2017 by Jeffrey K. Kestenbaum. 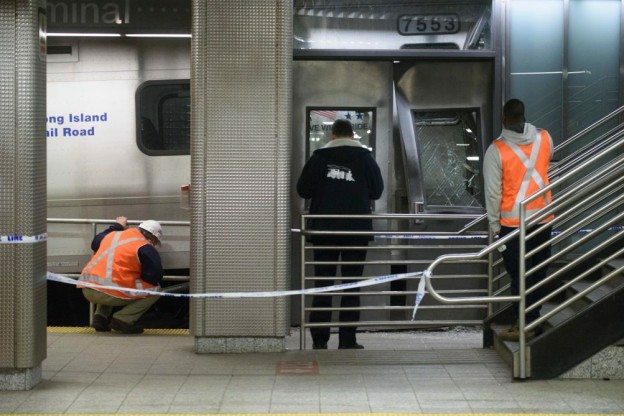 Is Negligence to Blame For The Recent LIRR Accident? In early January 2017, a Long Island Railroad (LIRR) train crashed at the Atlantic Terminal in Brooklyn. The train was found to have been going 10 miles per hour, faster than a train approaching its station should be traveling, when it collided with a bumping block and crashed into a small room. A portion of the track pierced through the floor of the train car. More than 400 passengers were on the train when the crash occurred. Approximately 100 of the passengers were treated for injuries following the collision, the most severe of which was a leg injury. This entry was posted in MTA Train Accident and tagged mta accident lawyer on March 7, 2017 by Jeffrey K. Kestenbaum. Earlier this month, an accident in New York’s Westchester County involving an SUV and commuter train killed six people. During the evening commuting rush hour, a northbound Metro-North Railroad train hit a car stopped on the tracks at Commerce Street in Valhalla, which is about 28 miles north of midtown Manhattan. The crash happened after the gates at the train crossing came down on top of a SUV stopped on the tracks. A Metro Transit Authority official said, “the driver got out to look at the rear of the vehicle, drove forward and was struck.” The train had been traveling 58 miles per hour when it saw the SUV and applied the emergency brake. The speed limit is 60 miles per hour. This entry was posted in MTA Train Accident and tagged mta accident lawyer on February 10, 2015 by Jeffrey K. Kestenbaum. New York City’s Metropolitan Transportation Authority operates one of the largest public transit systems in the world. The MTA includes a complex network of subways, railways, and buses. Given the vast transit network and millions of riders, every year hundreds of accidents occur and innocent riders are injured. So far, 2014 has been no different. This entry was posted in MTA Train Accident and tagged mta accident lawyer on October 16, 2014 by Jeffrey K. Kestenbaum. 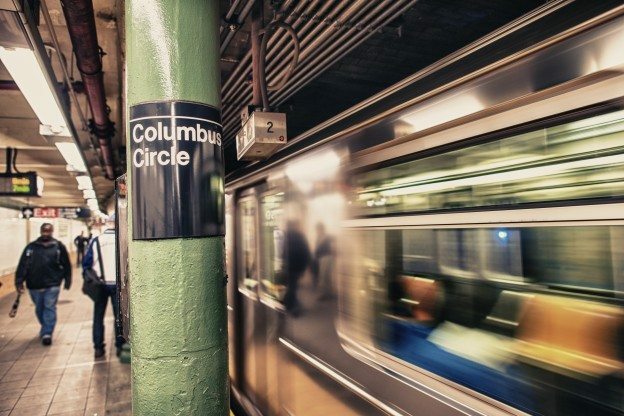 CBS New York recently reported that there has been an increasingly vocal lobby calling for Subway Platform edges to be made safer in the wake of several deadly accidents. For example, last month two men were involved in an altercation on an elevated train that spilled out onto the platform, causing both men involved to fall onto the tracks. One of the men was struck by a train and killed after the other was able to climb out onto the platform. A transit committee has suggested that the MTA implement sliding doors at the edges of all outdoor platforms to keep people from falling onto the tracks. 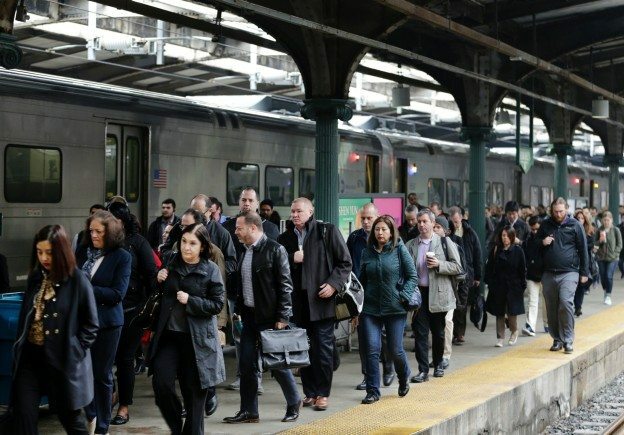 Although many commuters are in favor of anything that will prevent deadly accidents, others understand that the costs will be significant and feel as though it is the responsibility of the commuter to stay safe while on the platform awaiting a train. 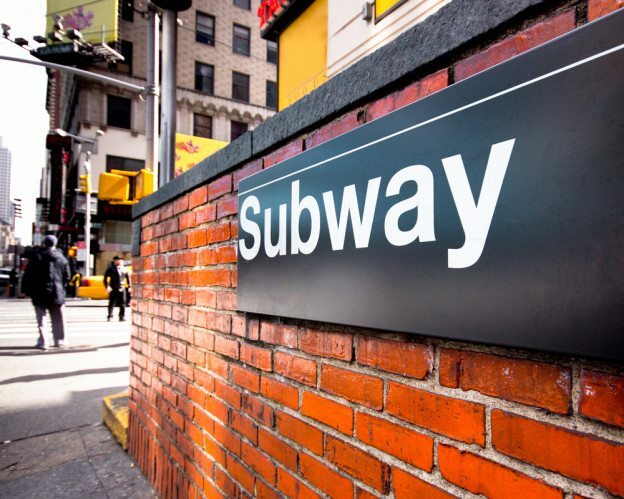 If you or someone you love has been injured in a subway accident the first step you should take is to contact an MTA accident lawyer for a free consultation to help you evaluate your case. 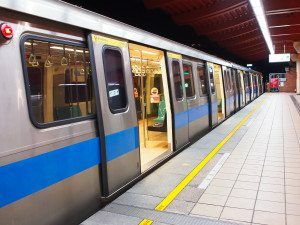 This entry was posted in MTA Train Accident and tagged accident lawyer, mta accident lawyer, subway accident lawyer on May 27, 2014 by Jeffrey K. Kestenbaum. On Sunday, December 1st, 2013, a Metro North train derailed, killing 4 passengers and injuring 75. There has been a lot of public attention and speculation regarding the incident and the cause of the accident. An investigation has revealed that the conductor of the Metro North train was travelling 82 miles per hour, far above the speed limit of 30 miles per hour on that section of the tracks. The train derailed at a turn in the track that historically has been the site of numerous accidents. A New York MTA accident lawyer and other officials will see whether conductor error or a mechanical failure was the official cause of the accident that killed 4 people, injuring more than 70. This was one of the worst accidents in MTA history. This entry was posted in MTA Train Accident and tagged mta accident lawyer on December 9, 2013 by Jeffrey K. Kestenbaum.